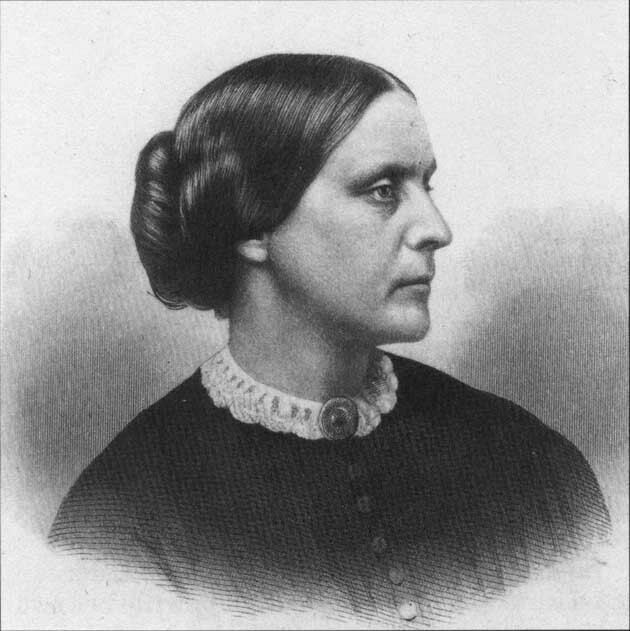 How did Susan B. Anthony’s family shape her? That’s what I set out to discover when I began writing this blog in 2014. It’s easy for me to forget, after all this time, that many people have no idea of the strong-minded people who formed her everyday associations. 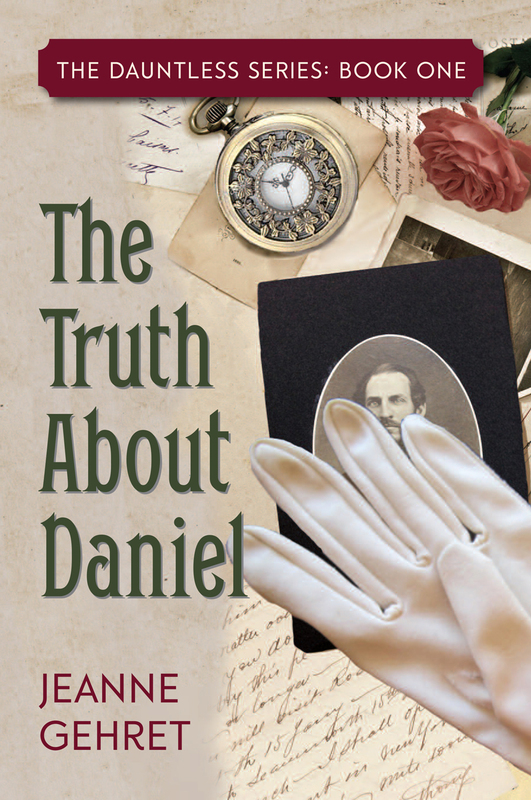 For me, the most interesting of her siblings was her brother, Daniel Read (D.R.) Anthony. But if you’ve been reading this blog, you already know that! In the next few posts I’ll be harking back to earlier entries. 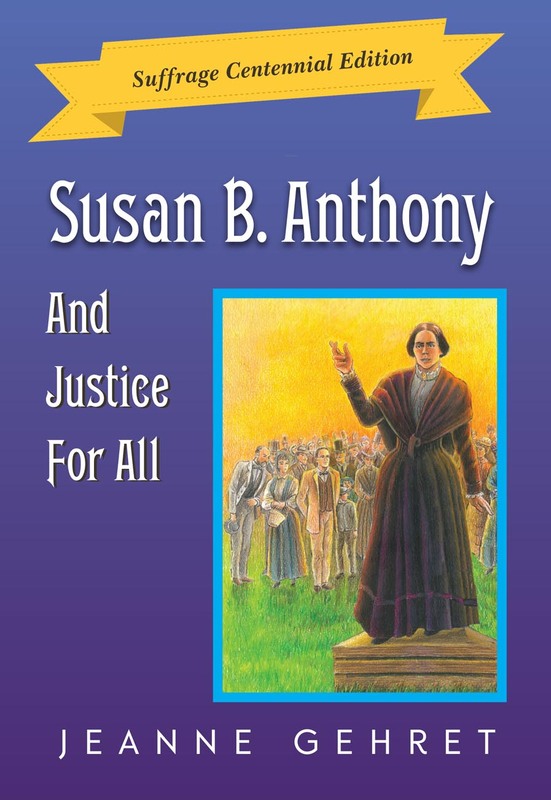 This is a good time for me to do so, since I’m putting the finishing touches on my newest book, Susan B. Anthony And Justice For All. 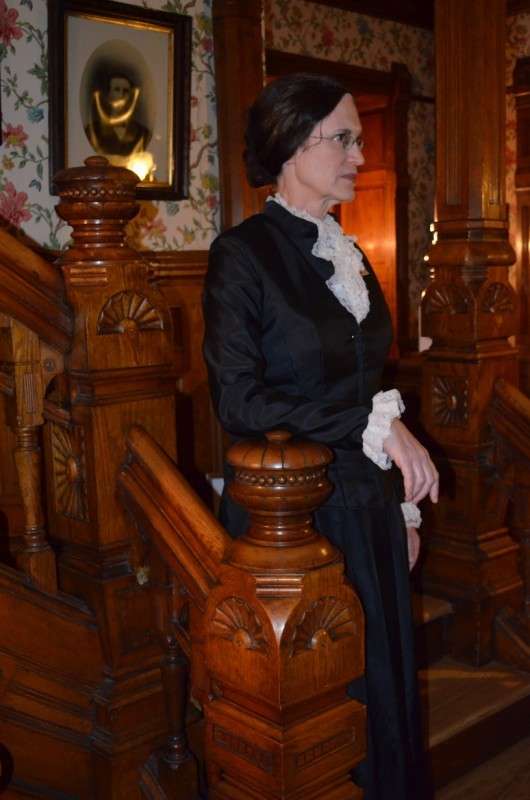 This is a brand new edition of my easy-reading (grade level 6-8) biography, re-issued just in time for the New York State Centennial of Woman Suffrage. More on the new book soon! 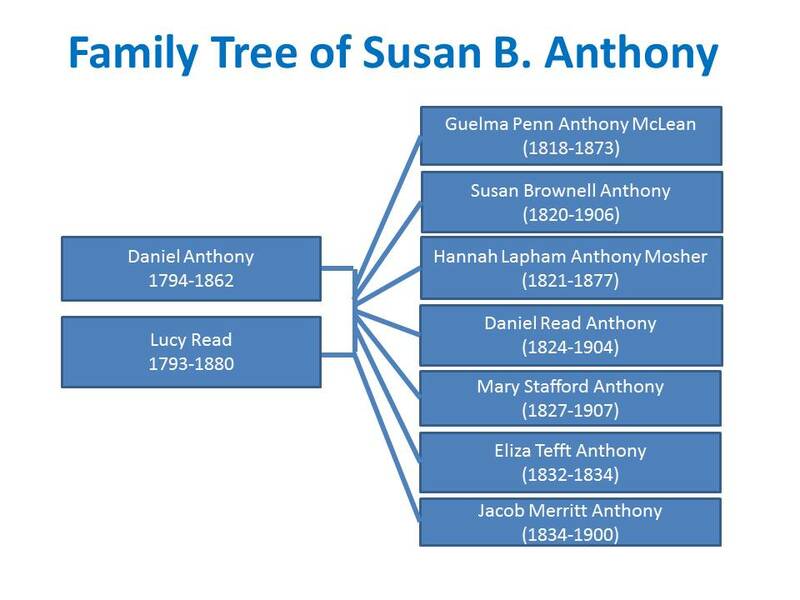 For today, click here to get an overview of the Anthonys.